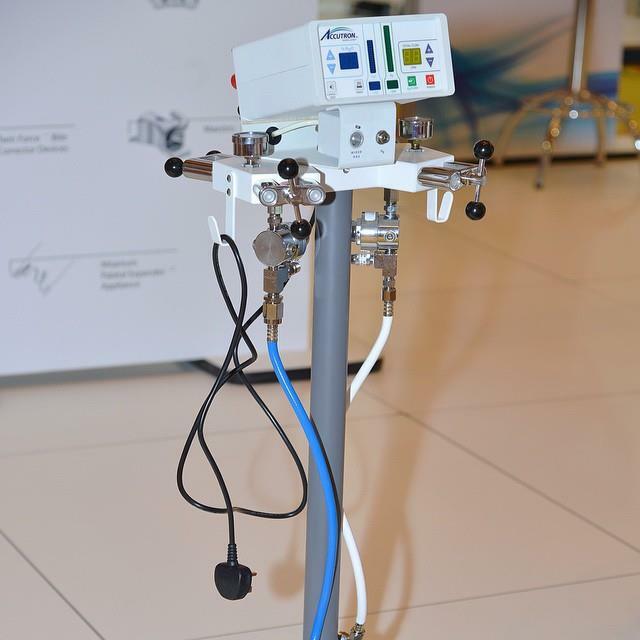 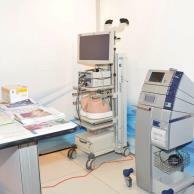 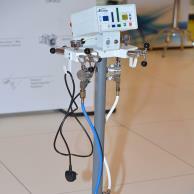 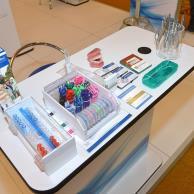 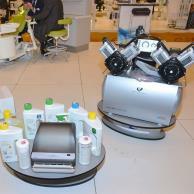 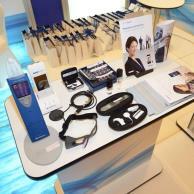 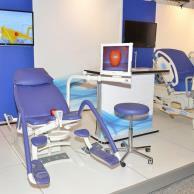 ATC started operations in 1981 as a medical equipment supplier to the Kuwait healthcare sector. 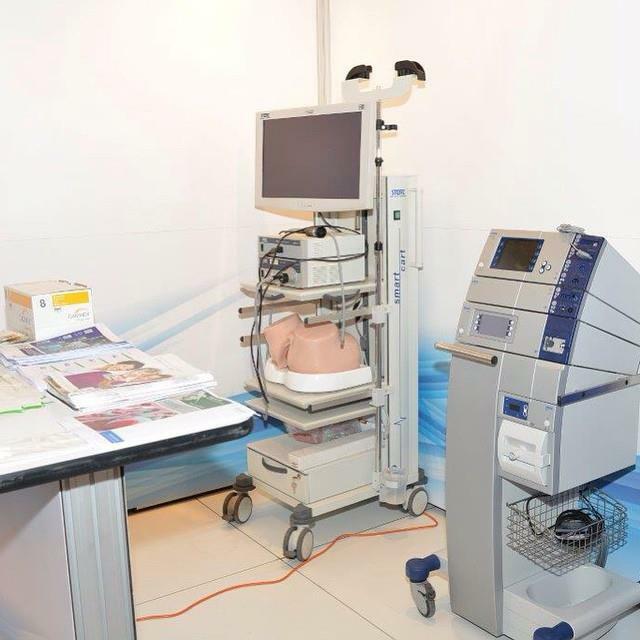 Today, ATC has established itself as the leading end-to-end total healthcare solutions provider capable of delivering over 95% of a hospital's requirement. 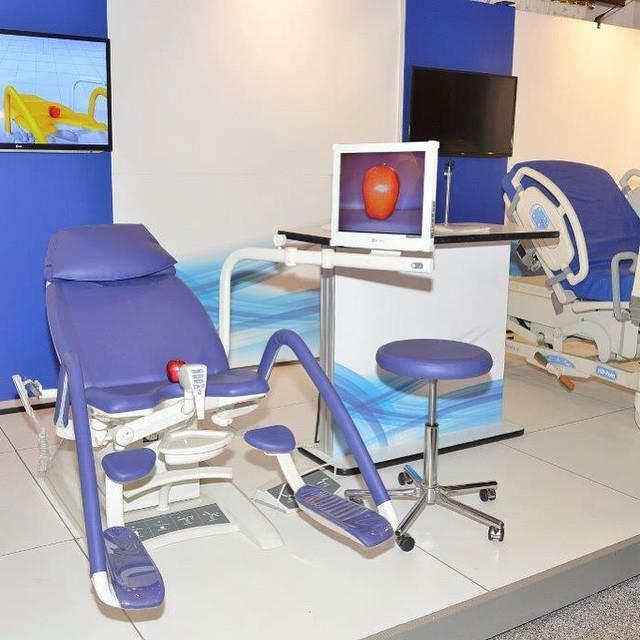 The Company has over 45% market share of the Kuwait medical equipment sector ranging from sophisticated equipment to hospital sundries. 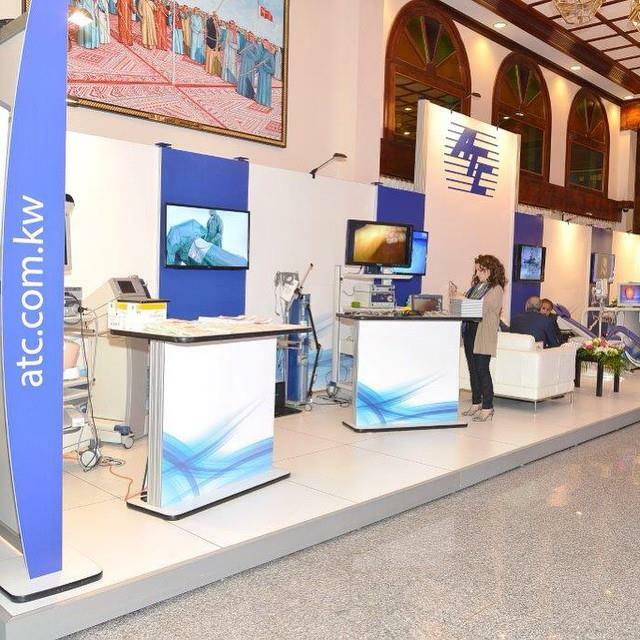 ATC is currently serving over 1,000 customers in the State of Kuwait including government and private hospitals, dental practitioners, laboratories and physicians. In addition to robust operations, The Company has a strong asset base of over KD 150.9 million and generated revenues of KD 96.7 million in 2015. 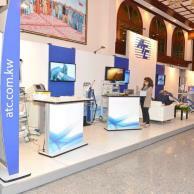 ATC employs over 1,590 people and is headquartered at Salmiya, Kuwait. 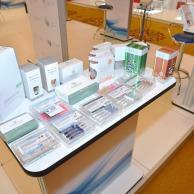 The Company has been listed on the Kuwait Stock Exchange since 2007.